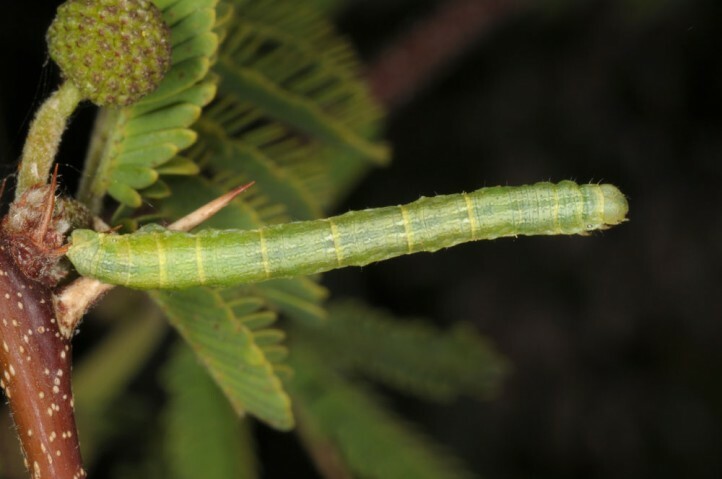 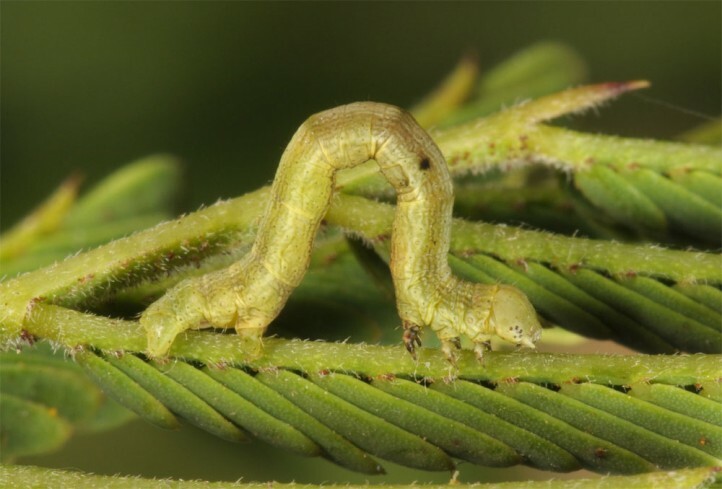 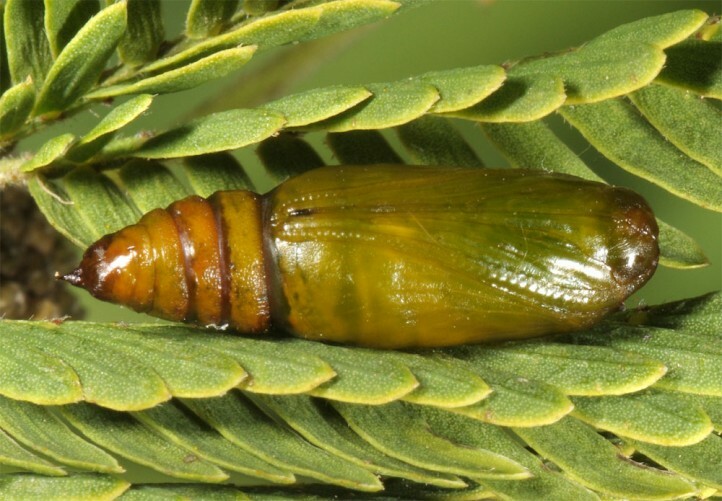 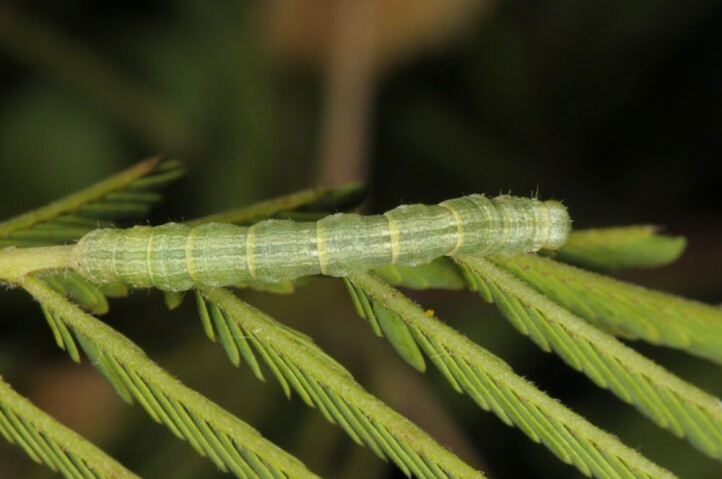 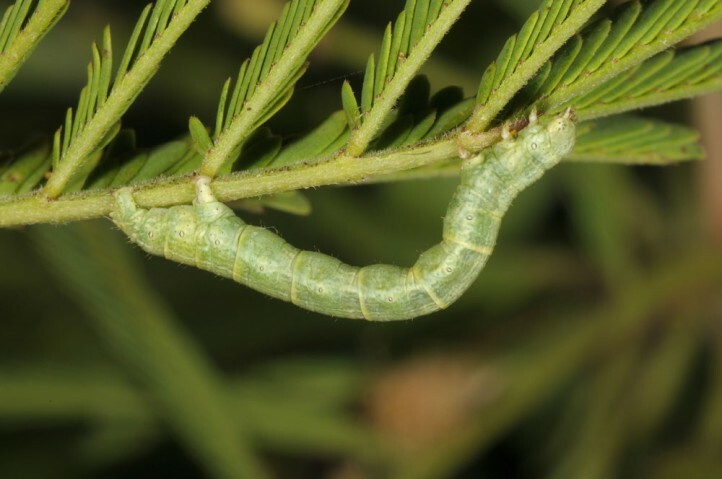 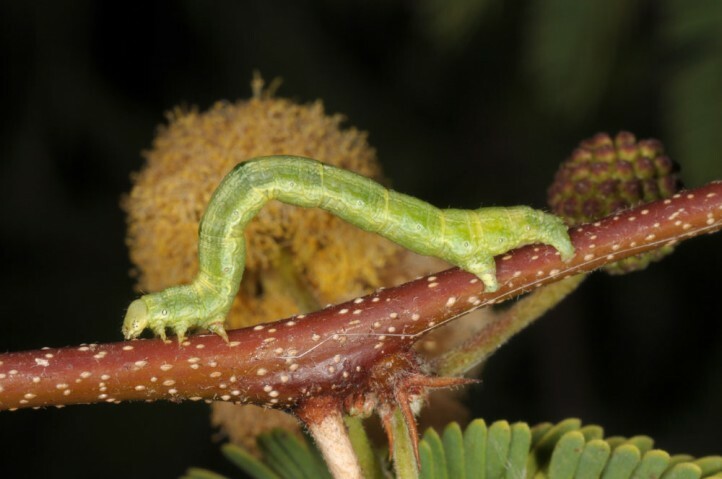 The larvae feed in the first place on acacias. 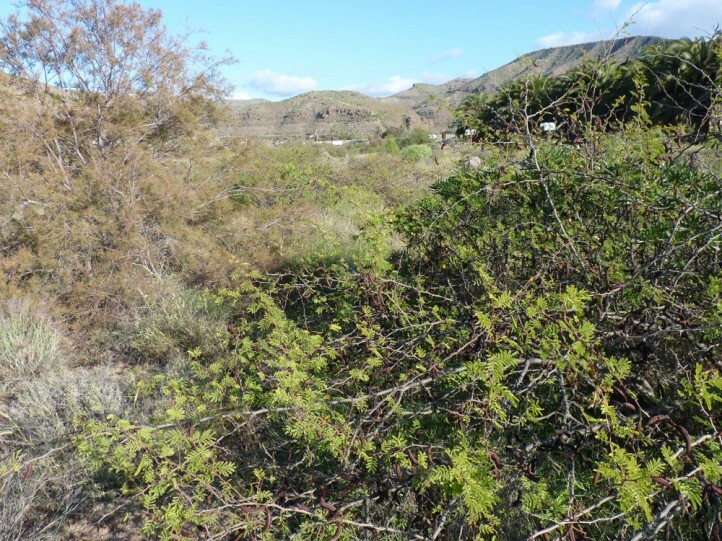 I recorded larvae together with those of Azanus ubaldus on the neophytic Vachellia farnesiana on Gran Canaria. 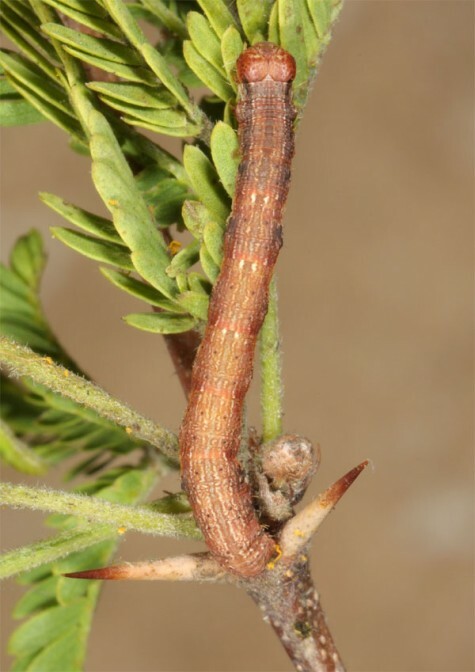 Isturgia deerraria inhabits dry and warm, often semiarid places with acacias. 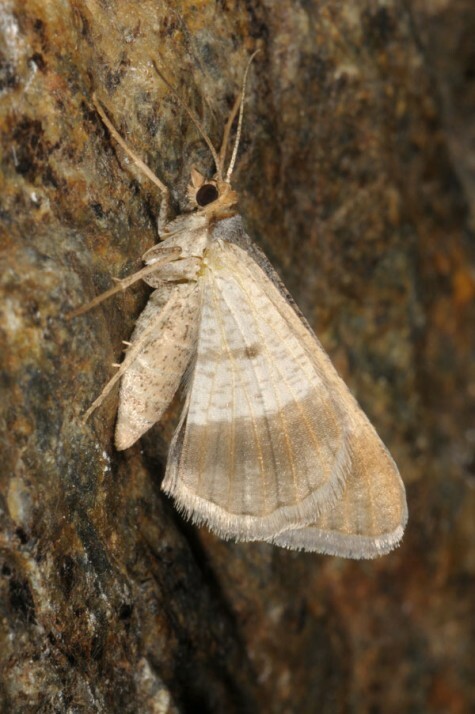 I found the moths and larvae in a dry barranco ground in Gran Canaria. 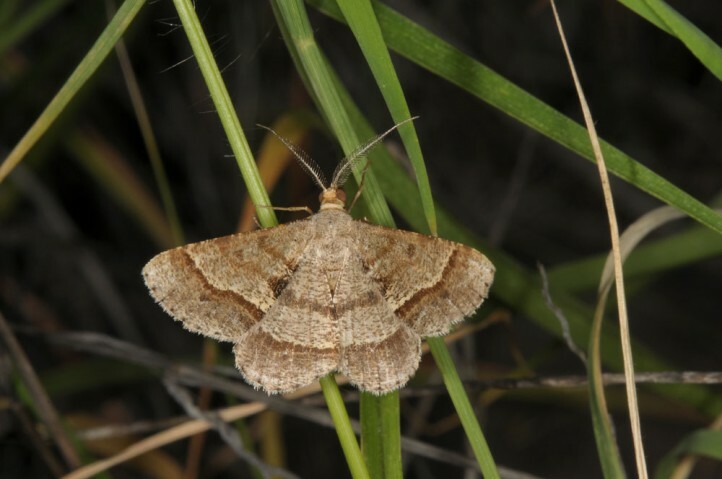 Isturgia deerraria is probably found year-round. 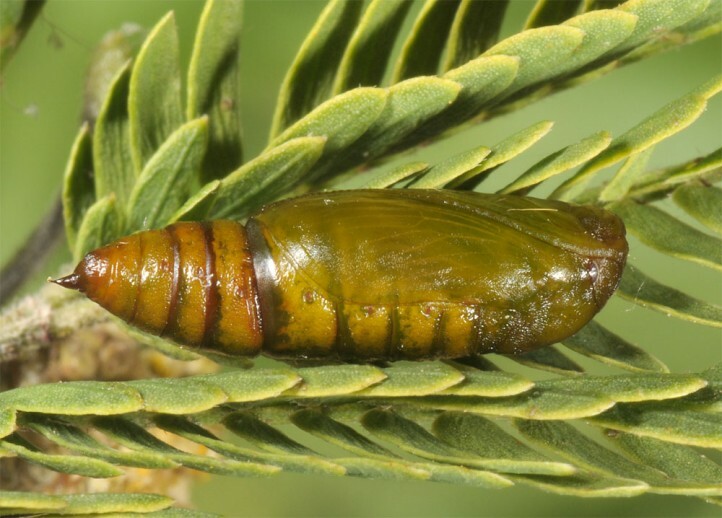 I recorded moths and larvae of all instars in Gran Canaria (Arguineguin) in mid-December 2016. 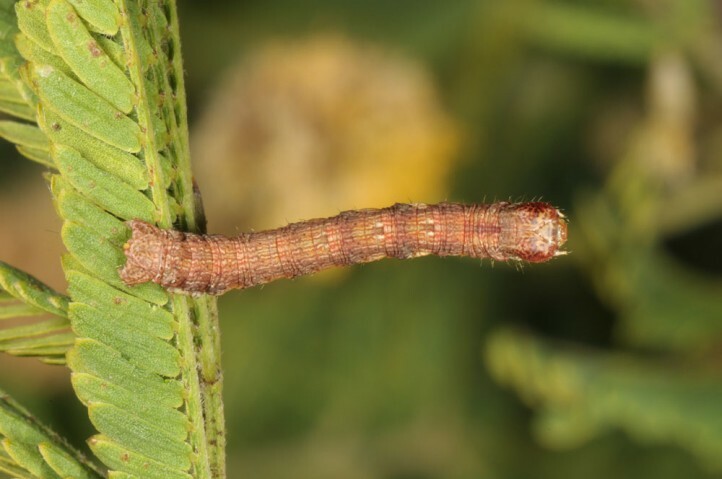 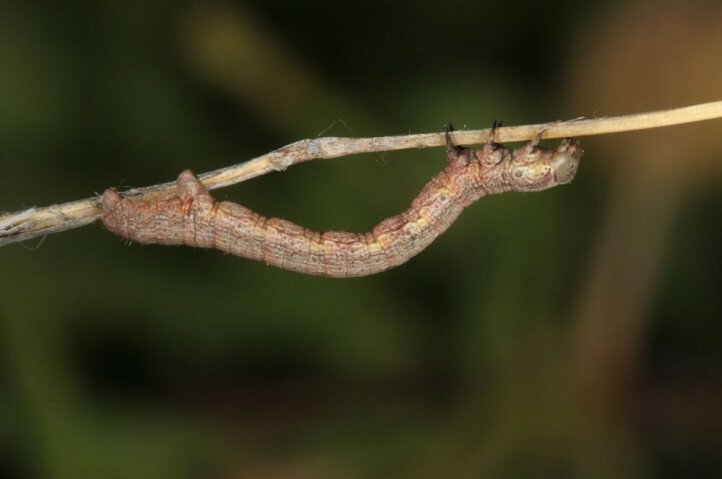 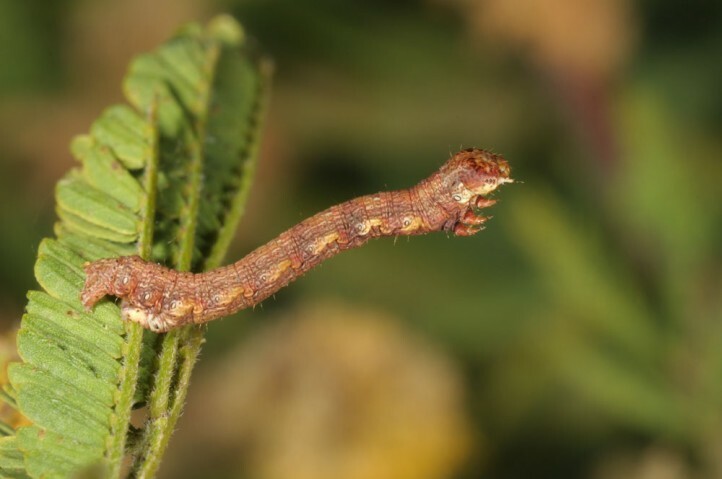 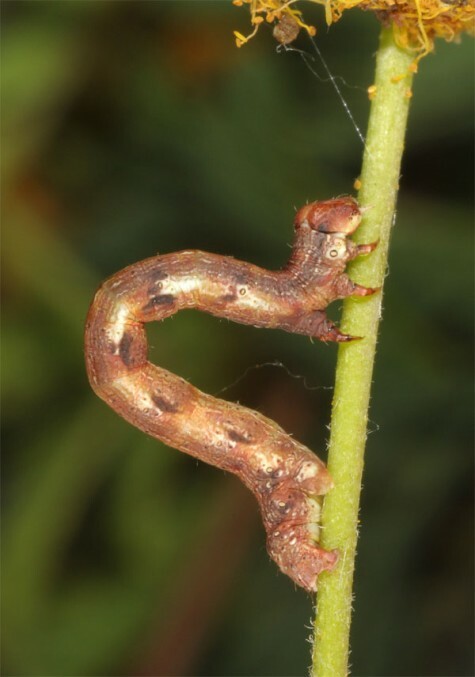 The larvae rest openly on twigs and feed especially on flowers and their buds. 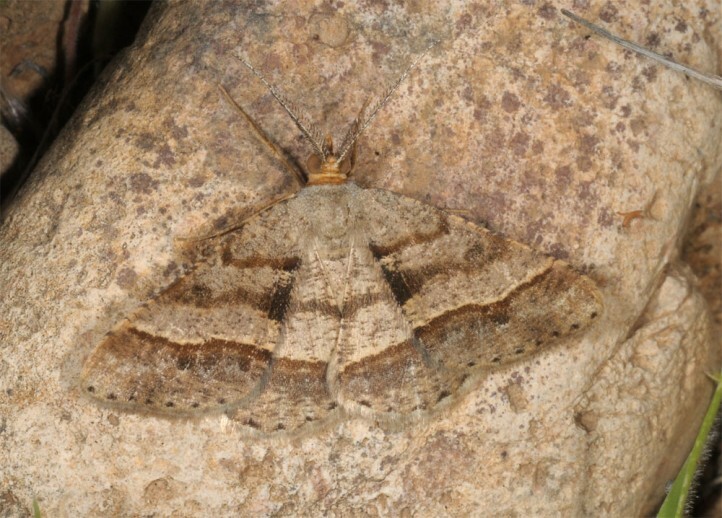 The moths are easily flushed and rest on stones or in the vegetation. 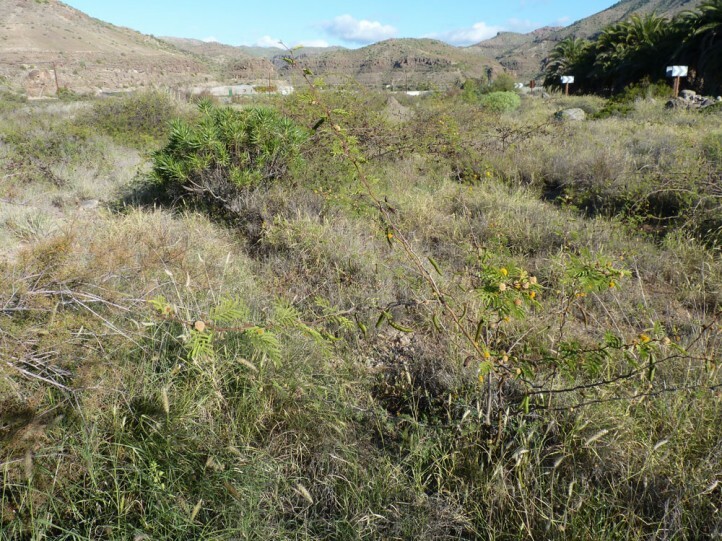 Isturgia deerraria occurs in Africa, in the Cape Verde Islands, in Malta, some Canarian Islands and sporadically in the (southern) Iberian Peninsula. 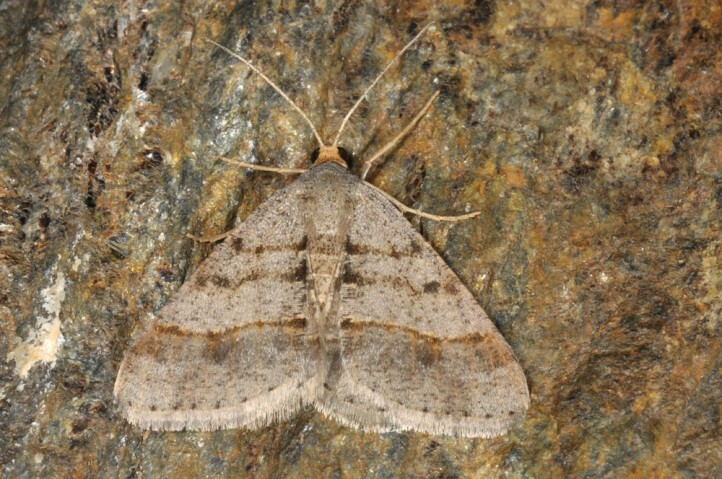 Isturgia deerraria has been listed as a subspecies of I. pulinda (S-Asia) so far.